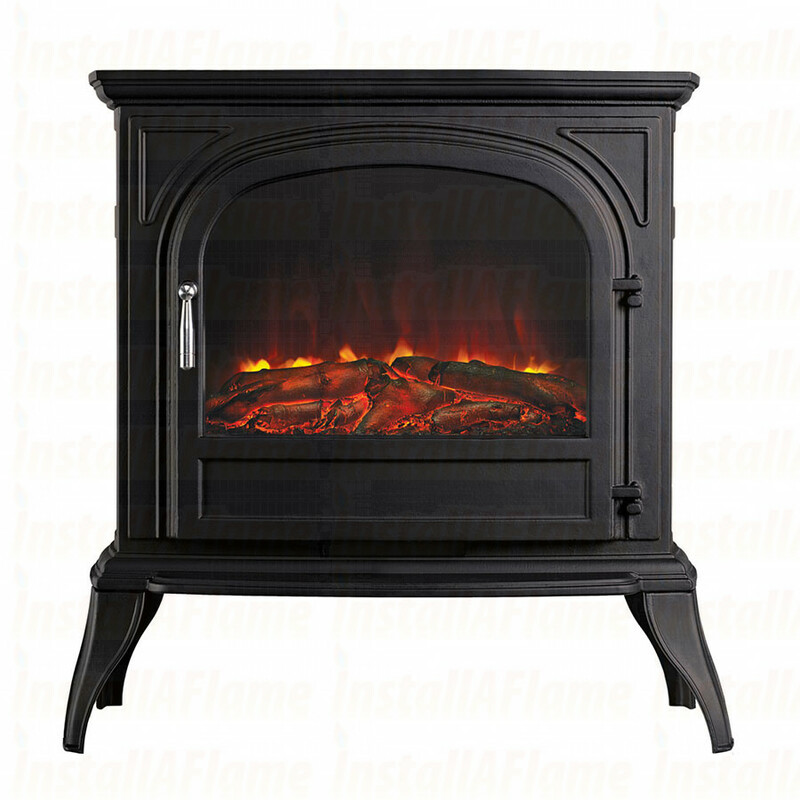 The new Eko 1250 looks and feels like a real wood burner without the drawbacks of any solid-fuel appliance, No chimney or flue to maintain, no storage of fuel and the electric stove doesn't require cleaning after use. The simplicity of electric at your finger tips and controllability of heat provides a system that is far superior to operate and cleaner to maintain. In addition to these benefits an electric stove will be significantly cheaper to install as you will simply only need to plug in to feel the heat. The electric stove can be operated either by the control panel or by remote control. The control panel is located on the top of the stove underneath a discreet panel on top of the stove. The eko 1250’s benefits from having a 1.5kW variable fan heater which allows you to choose from 10 different power settings 18°C - 27°C, or you can use the flame effect only - no heat, 4 flame picture settings, timer, LED flame picture technology. 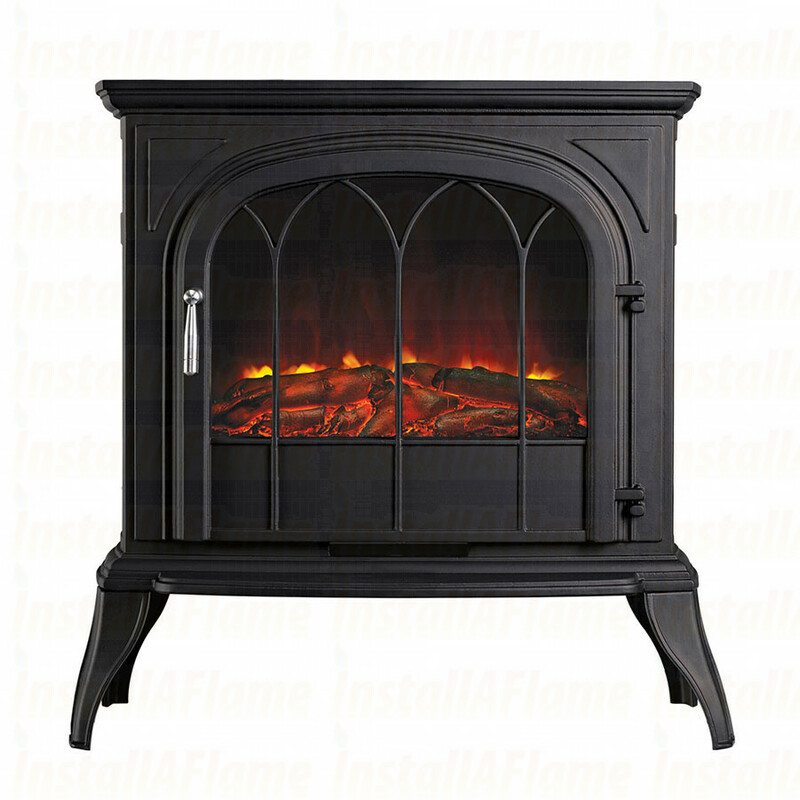 The eko 1250 features a beautiful solid cast body and is available in matt black or white finish. At the heart of the stove is a large window that allows the LED engine to be enjoyed in all its beauty. 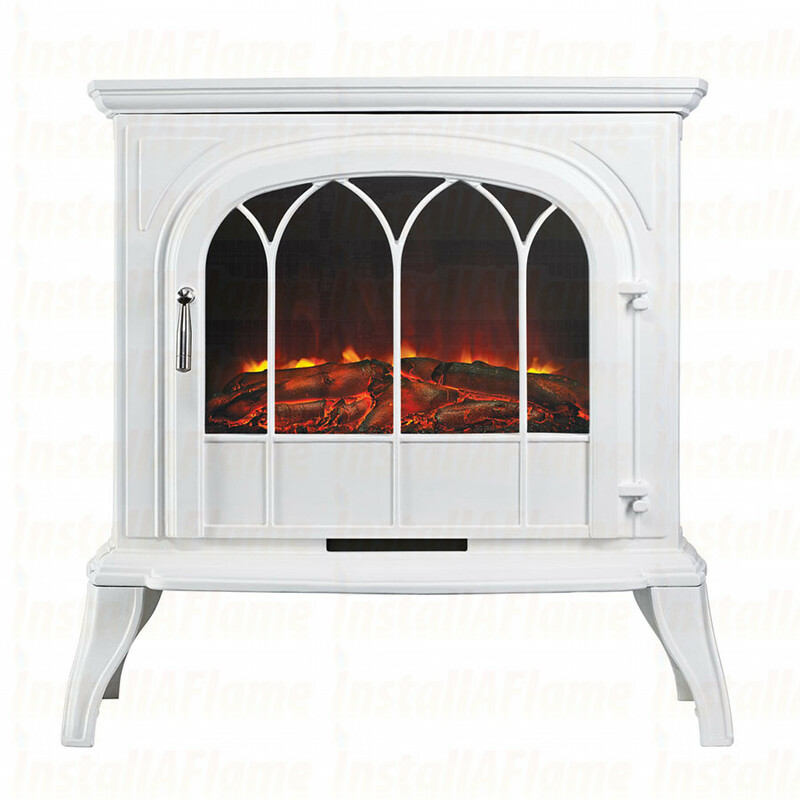 This stunning stove can be personalised with either “classic arch” or “open” door design.